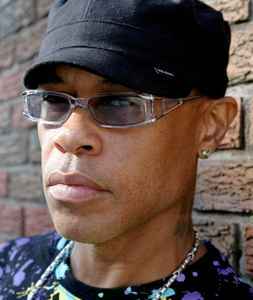 Keith Elam (born July 17, 1961 - April 19, 2010), better known by his stage name Guru, was an American rapper and member of the hip-hop duo Gang Starr. On April 19th 2010 - Guru passed away at the age of 48. Bald Head Slick, Baldhead Slick & Da Click, Guru, Jazzmatazz, Keithy E.M.C.